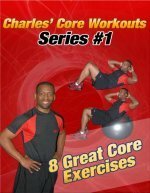 This is the best ab exercises website, and it has pictures and instructions of all the best waist exercises and tummy exercises. But remember that if you want lose your love handles, you'll need more than waist exercises. 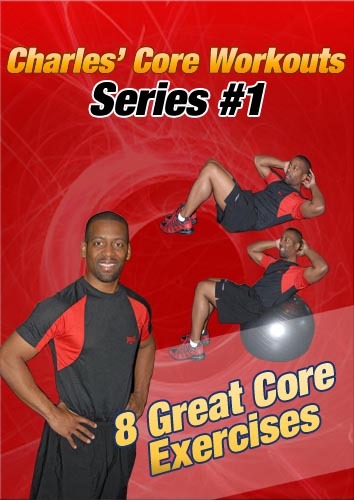 Read my article on the #1 waist and ab exercise myth. Okay, just below are pictures and instructions for an simple waist and stomach exercise. Starting Position: Begin in the crunch position with your hips bent to about 90 degrees and your hands at your sides. Form: Exhale and crunch your body forwards and reaching for your heels with your finger tips. Touch your heels and then slowly return to the starting position. Repeat 10-25 times and then rest. Personal Trainer Tips: If your neck gets tired, you can use one arm to support your head and crunch straight forward with the other arm. There are many different waist and tummy exercises. Return to the Picture Directory of Exercises to learn more of the best waist exercises.